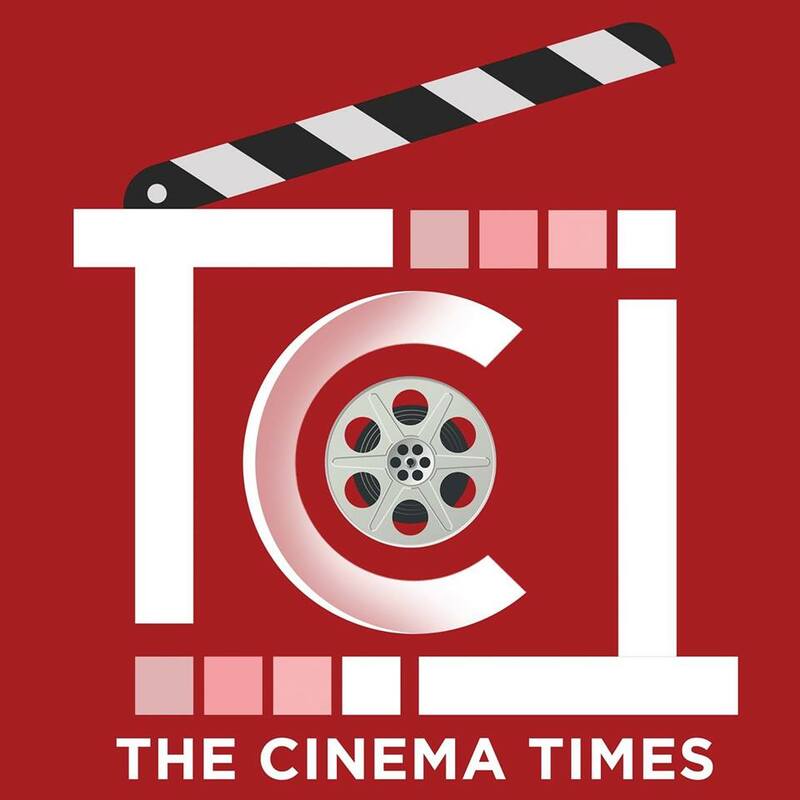 The Cinema Times, Kathmandu- Bollywood fierce actress Kangana Ranaut said people from the Bollywood industry have ganged up against her for calling them out on “nepotism”. Kangana was at an event of her latest release “Manikarnika”, and when she was asked about the lack of support to her during the cinema’s promotions. She said: “Is Rani of Jhansi my aunt? She’s as much mine as she’s yours. Then why are these people scared? They are worried just because I spoke on nepotism? They have formed a gang: ‘Why did she speak on nepotism?”. Kangana sparked debate on nepotism when she appeared on Karan Johar’s chat show two years ago. She further added “I’ll expose each and every one. They have asked for trouble by ganging up against me.